This is a revised edition of Objective KET. Short units offer a variety of lively topics while providing training in exam skills and solid language development. 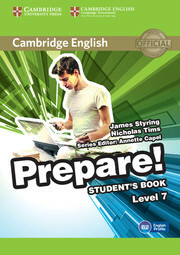 The CD-ROM provides activities and games for practice of the target language. The CDs include the audio material for the listening exercises.